The face of the day that I’m sharing with you is what I wore to the Inglot Mamma Mia launch. 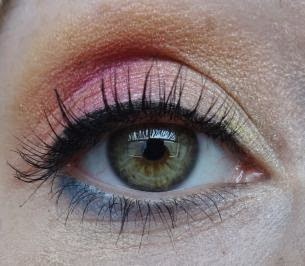 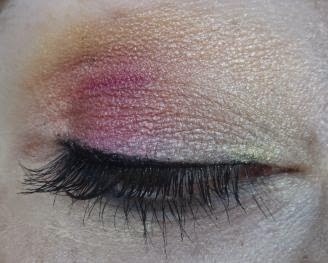 I knew the Freedom System Eyeshadow palette had a bunch of bright colours, so I wanted to emulate those colours on my eyes. 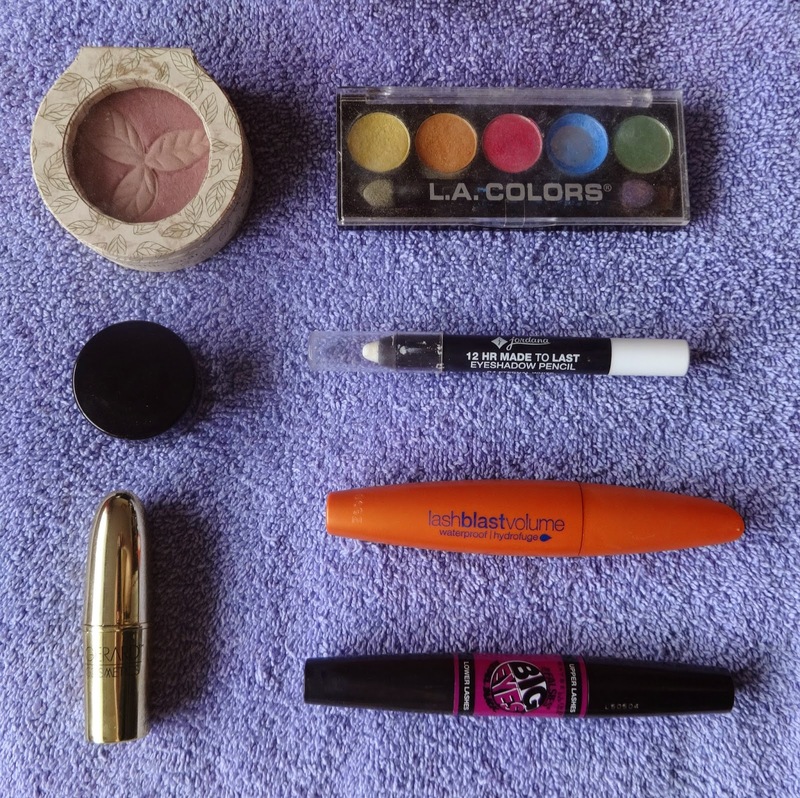 This post features high-end makeup, as well as bargain makeup. 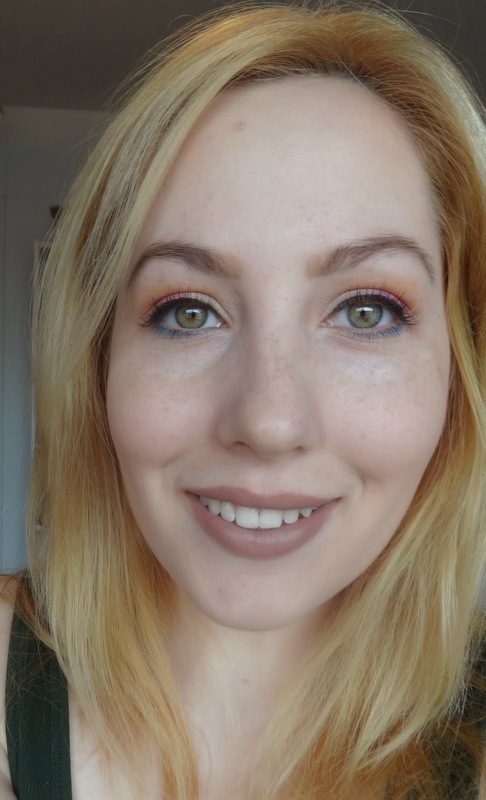 Click through to see what I used, and see how you can do a fun look with wallet-friendly items, as well as the items that you ‘treat yo self’ to every once in a while.